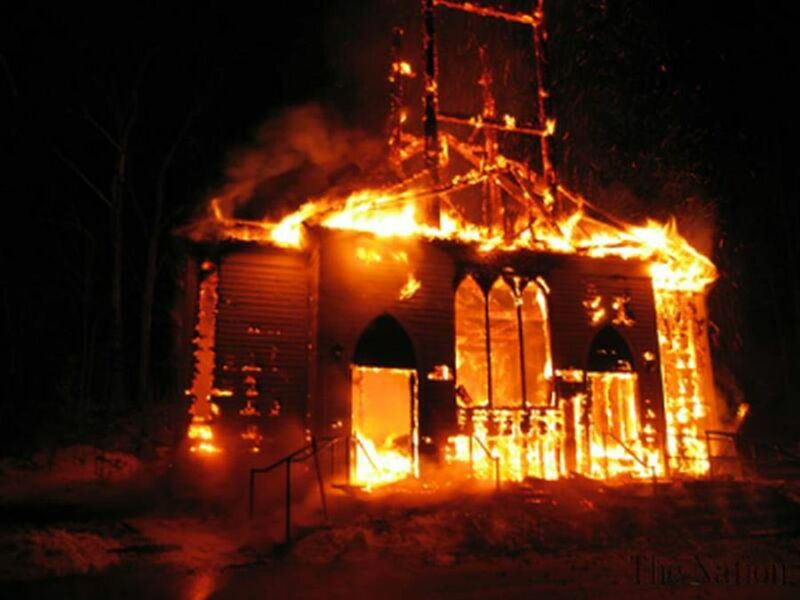 Could anti-Christian persecution flare up in the USA? There are troubling signs that leftist activists have Christians in their crosshairs. Is It Time to Boycott Fox News?